Instead of marching in lockstep, the Huawei Mate 10 and Mate 10 Pro will be chasing each other from one place to the next, quite unlikely to catch up except in a select few regions. It's not a parade then, it's a pursuit and therefore more exciting. So, which one would you pick? The super-sharp Mate 10 or the have-it-all-but-not-quite Mate 10 Pro? The former had its primetime slot already, it's now the Pro's turn to take the spotlight. The Mate 10 Pro is quite different from the regular model, coming with a 6" 18:9 AMOLED screen with even slimmer bezels, a water-tight body, faster LTE, more RAM and storage and a rear-mounted fingerprint scanner. The upgrades come at a bitter price though, costing the Mate 10 Pro the QuadHD screen resolution, the audio jack and the memory card slot. The new Kirin 970 with the hyped Neural-Network Processing Unit (NPU) is shared among the two to hopefully set the standard in machine-learning-driven hardware acceleration on Android. The cool Leica Dual Camera is a top performer with a high-res monochrome sensor, manual mode and smart scene recognition. There's also the fast-chargeable 4,000mAh battery, which at this point is almost a given on a Mate device. Although we appreciate the upgrades, getting rid of the microSD and 3.5mm jack is at odds with the very definition of a Pro device. The screen resolution is a downgrade that, in fairness, hurts the Mate 10 Pro's reputation more than anything else. In fact it might help extend the battery life even further so it's not entirely bad. 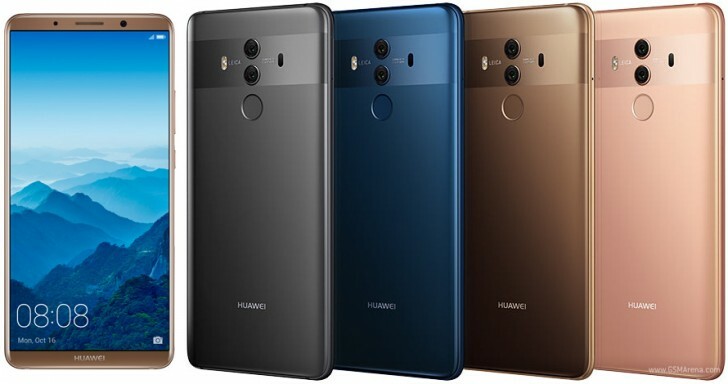 In spite of the strange decision-making that saw the Mate 10 series features split between the pair, the 10 Pro is still among the most impressive smartphones Huawei has released - if not the one. Technically, it's not even the company's first water-proof phone and the dual camera upgrade is mild at best. Maybe it's the way it looks - sharp yet delicate, elegant and powerful. The Pro seems ready to act as the de facto flagship and certainly looks the part. Is it best-seller material though? Let's find out! 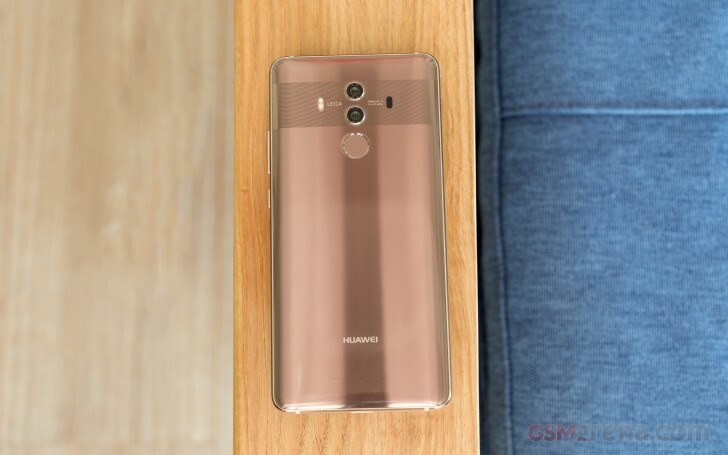 Please Gsm Arena make "Huawei Mate 10 pro long-term review ". Thanks!